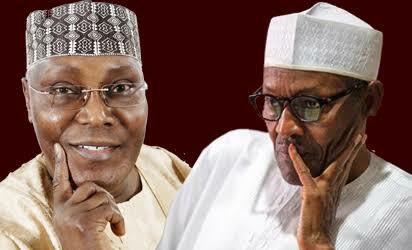 Buhari Media Organisation (BMO) said yesterday that it has unearthed plans by the People’s Democratic Party (PDP) and its presidential candidate Atiku Abubakar to infiltrate the Independent National Electoral Commission (INEC) by sponsoring its supporters to work within the commission as electoral officers. BMO also said the opposition was deploying massive resources to rig the election. 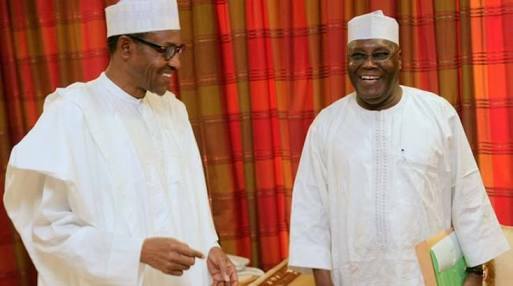 The organisation said in a statement issued by its chairman, Niyi Akinsiju and secretary, Cassidy Madueke, that the plans of the opposition “to subvert the will of the people”, is the recent recruitment of a former INEC Chairman known to have presided over the worse election in Nigeria’s recent political history. The group said the rigging plot also involves spending huge sums of money on police personnel and election officials in many parts of the country. It added that the opposition was also plotting to infiltrate the electoral body with their supporters. The group asked INEC to be vigilant and ensure that PDP supporters were not recruited as electoral officers for the presidential and other elections.